Psychological thrillers have been gaining popularity since 2018, thanks to the release of films and series like Bird Box and You. While these movies gave the genre a wider appeal, nobody was prepared for what Bandersnatch had to offer. 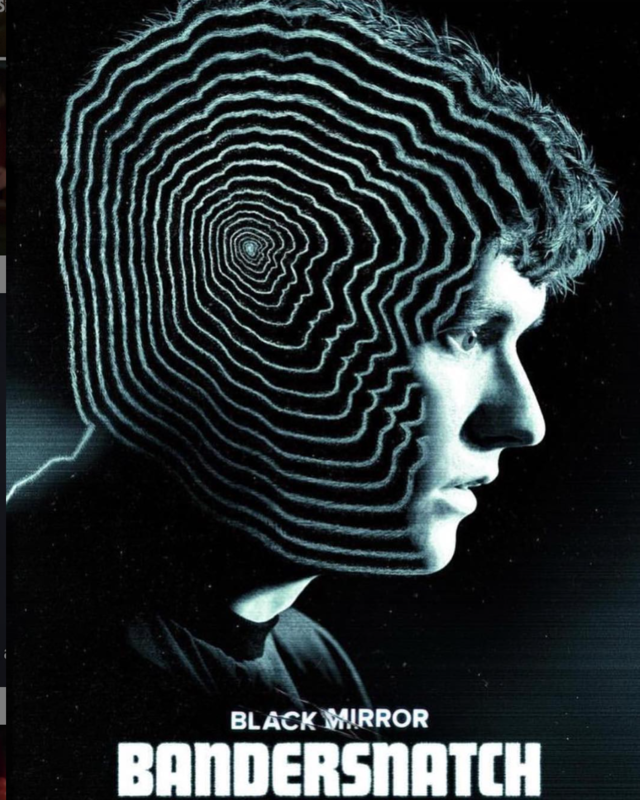 The movie is a special episode of Netflix’s original series Black Mirror, which depicts fictional takes on the technologically dependent 21st century. The reason why Bandersnatch is in a league of its own is because it allows the audience to make choices that will ultimately change the storyline and directly impact one of its many dark endings that the viewer will experience. Bandersnatch’s biggest attraction is its unique format, which keeps the viewer engaged by giving them the power to control of the decision making process. The decisions made by the audience are as trivial as choosing which cereal to eat or which music to listen to while others have more life-changing consequences, like accepting a job or doing drugs. However, in some cases, it feels like you’re being forced into one option due to the film rewinding itself if you don’t use its predetermined “best” choice. . The fact that there are different messages attached to each unique storyline and ending is the film’s biggest appeal to first-time viewers. For that reason, everyone’s experience won’t be the same since there are several different endings.What makes them stand apart is how they all still touch on important issues that surround people’s lives, while hitting on different notes within those issues. Scenes in Bandersnatch are genuinely reflective of reality, with its cruelty and unexpectedness. Bandersnatch is not the first interactive movie and due to its success may not be the last one. Movie and game lovers alike should brace themselves for what the future may hold.